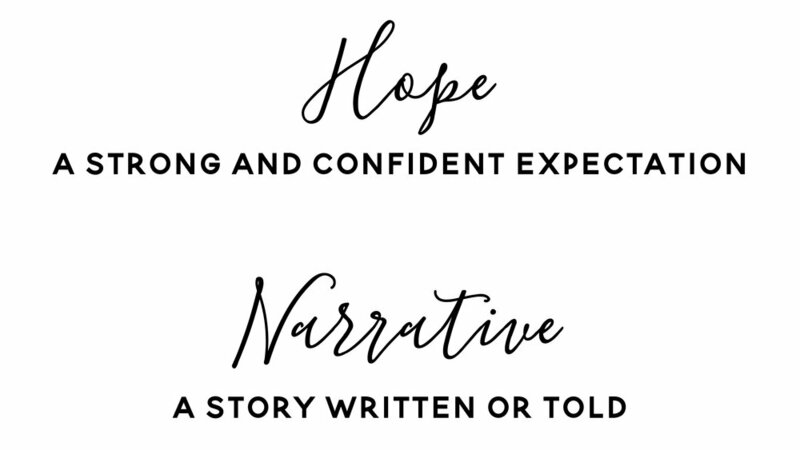 The Hope Narrative is a faith-based infertility support conference presented by Sarah's Laughter in Baton Rouge, LA. This year the conference will be held on August 30-31, 2019. More details coming soon!